Becoming a lawyer is no easy path. Studying law at university is notoriously difficult and has a reputation for late nights and headaches. But there is a reason why so many people pursue a career in law despite this track record. Becoming a lawyer has many benefits once you become qualified and start to practice. Here are five reasons why you should pursue this career! By becoming a lawyer, you will be a legal expert and you can use that knowledge to help people. As a lawyer, you will constantly be working cases with the intent of getting a better outcome for your client. Knowing this provides a motivation beyond being just work, but having a positive impact on the lives of others. You can choose to use your knowledge and skills to benefit those less fortunate by becoming a pro-bono lawyer. Either way, law is a tricky field to navigate and your skills can be extremely helpful to those facing protection against or under the law. 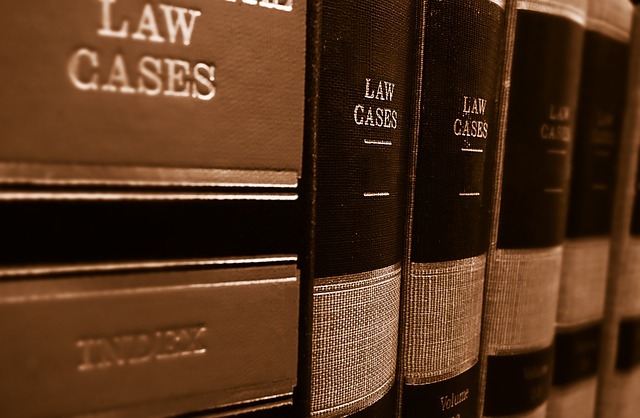 Amidst the field of law itself are numerous specialisations you can choose as a lawyer. Whether it is criminal law, family law, or corporate law, each category is completely different and it’s up to you which niche you prefer. Being a lawyer will often allow you flexibility in your everyday work life. As a lawyer, you have the capacity to become self-employed, in which case you can set your own hours. Furthermore, the invention of new technologies like conference video calls can minimise the need for travel. Much like the path to becoming a lawyer, the career choice itself will constantly provide you with an intellectual challenge. You will be forced to think critically as opposed to doing monotonous tasks. Many people find a passion in this intellectual challenge that law provides. Because it requires you to be actively engaged, it provides an intellectual stimulation that many careers lack. As a result, many lawyers are passionate about their career and enjoy their work. It’s no secret that lawyers have the potential to earn a lot of dough. While it shouldn’t be the sole reason you pursue a career in this field, there’s no discounting it as one of the benefits. As you gain more experience in this field of work, this career provides you with opportunities to grow, whether it’s setting up your own firm or climbing up the ladder.